​West Ham United officials have discussed the possibility of signing Liverpool striker Daniel Sturridge, as they look to bring in a new leading striker. The likes of Marko Arnautovic, Andy Carroll and Javier Hernandez have all been linked with moves away from the club this summer, meaning West Ham could be on the lookout for at least one new forward. According to the ​Daily Mail, the Hammers see Sturridge as a potential candidate for a summer transfer. The 29-year-old is set to become a free agent when his ​Liverpool contract expires at the end of the season, meaning he could be a bargain pick-up for the ​Hammers. They have long been pursuing Celta Vigo hit-man Maxi Gomez, who has a £43.5m release clause in his contract. However, with ​Tottenham Hotspur also said to be chasing Gomez, West Ham have been forced to look around for potential alternatives. ​Fulham's ​Aleksandar Mitrovic and Roma's Edin Dzeko have both been looked at, as has Jean-Kevin Augustin of RB Leipzig, but a free move for Sturridge could prove to be a very attractive prospect. West Ham may find themselves needing a handful of new strikers, as ​Arnautovic continues to be linked with a move to China, whilst there are also doubts about the long-term future of both ​Hernandez and Lucas Perez. Towering forward ​Carroll also appears to be nearing the exit once his contract expires in the summer. Sturridge has found himself towards the bottom of the pecking order at Anfield this season. He has managed just four goals and two assists in all competitions, although he has done so with just six starts to his name. 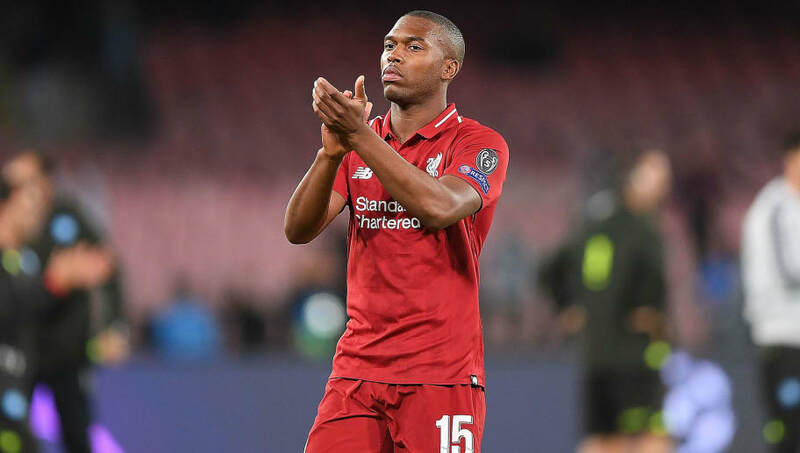 His time at Liverpool appears to be coming to an end, and the likes of ​Leicester City and ​Newcastle United have both been linked with a move for Sturridge. It is expected that he will have plenty of suitors from the ​Premier League, given his record in the competition in the past. His finest season came in the 2013/14 campaign, in which Sturridge racked up an impressive 22 goals in 29 appearances. However, he has struggled greatly with injuries in recent seasons, and could be keen on a fresh start at a new club.